While motherhood is one of life’s richest blessings, the physical reminders of the nine months of pregnancy and delivery may be less so. New mothers face the challenge of accepting their post-natal bodies not only physically but mentally too; this has been known to have a significant effect on a new mom’s self esteem. Having recognized these effects, Cape Town-based plastic and reconstructive surgeon, Dr Clare Neser is providing women with a solution, sculpting the body back to its former pregnancy self and giving women a rejuvenated sense of confidence with the Mommy Makeover. The great news about the Mommy Makeover procedure is that the benefits do not only improve confidence - the surgery has functional benefits too. Included in the Mommy Makeover surgeries is a tummy tuck with rectus plication, a surgical technique to repair the separated abdominal muscles. Separation or divarication of the abdominal muscles is very common after pregnancy and this abdominal muscle repair approach tightens the abdominal core like a corset. This is one theory behind the improvement of back pain and incontinence symptoms. The mommy makeover also addresses breast changes. During pregnancy and breast feeding the breast tissue grows in size due to hormones produced by the body and the post-natal effects can result in multiple physical changes in the breast. This is easily remedied with mastopexy, breast augmentation and / or augmentation-mastopexy. Although the results of the Mommy Makeover are remarkable, it’s important to discuss your medical history with a qualified and registered plastic surgeon who will advise you on the best surgical preparation. Dr Clare Neser recommends it is best to wait at least six months after breastfeeding before having any restorative surgery. Recovery from the mommy makeover typically takes around six weeks, with most women able to resume working at a desk after about three weeks. More physically strenuous jobs, exercise and heavy lifting should be avoided for a period of two to three months after, while no smoking is permitted six weeks prior to the mommy makeover. To minimise side-effects, it is critical to be open and honest with a plastic surgeon about your surgery goals and expectations. The surgery itself takes five hours, after which you will spend two to three nights in hospital. Expected during the post-operative convalescing period are bruising, swelling and pain. Although bleeding and infections can occur, certain side-effects can be prevented if your Doctor’s recommendations are followed with rigorous vigilance. Timing also plays a major factor! In terms of family planning, Dr Neser recommends that the surgery be done only once you have completed your family and no longer plan to have more children, so that no further surgery is required. 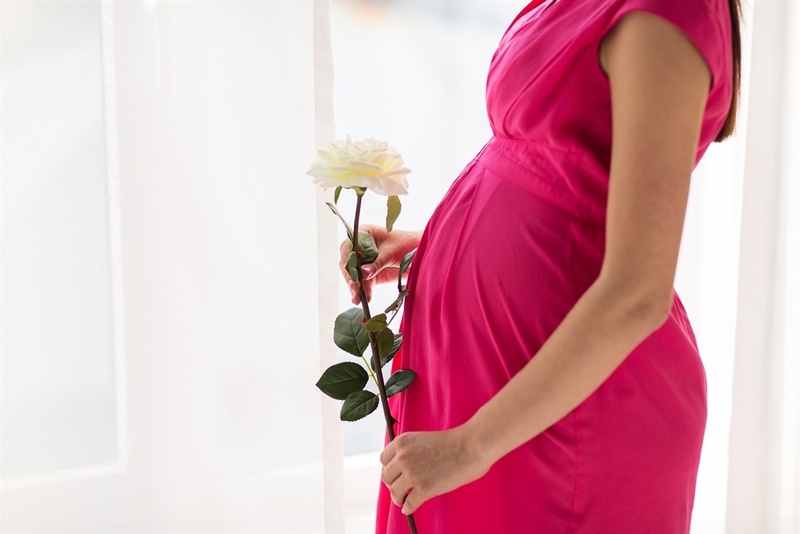 “Although it is possible to have a successful pregnancy after a mommy makeover, the changes that occur from pregnancy and breastfeeding after surgery would in some cases negate the initial Mommy Makeover surgery benefits,” says Dr Neser. Dr Clare Neser is a Cape Town-based plastic and reconstructive surgeon who specialises in facial, non-surgical, reconstructive, breast and body procedures. She holds an MBChB (University of Cape Town), an FCS (SA) Plast (College of Plastic Surgeons of South Africa) and a Master of Medicine in Plastic and Reconstructive Surgery (Stellenbosch University).